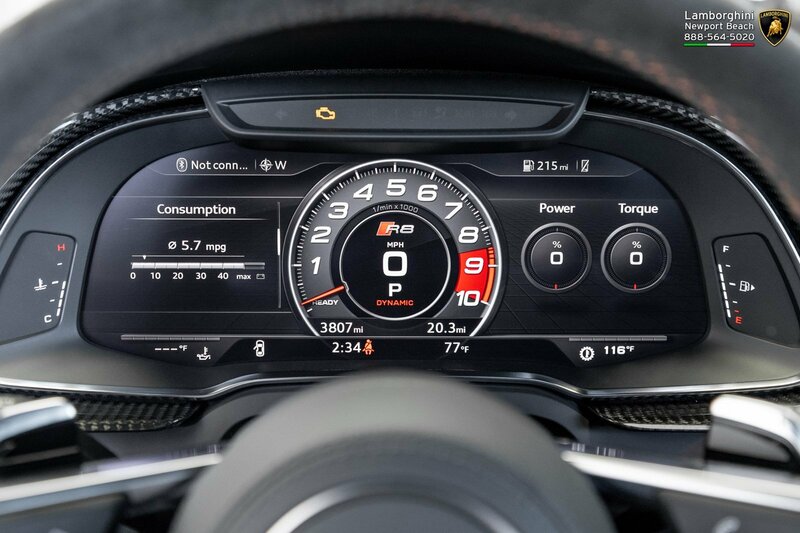 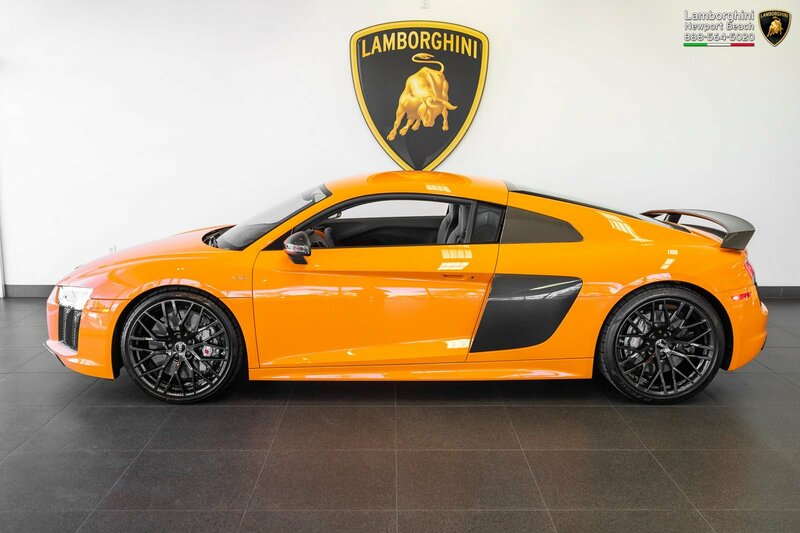 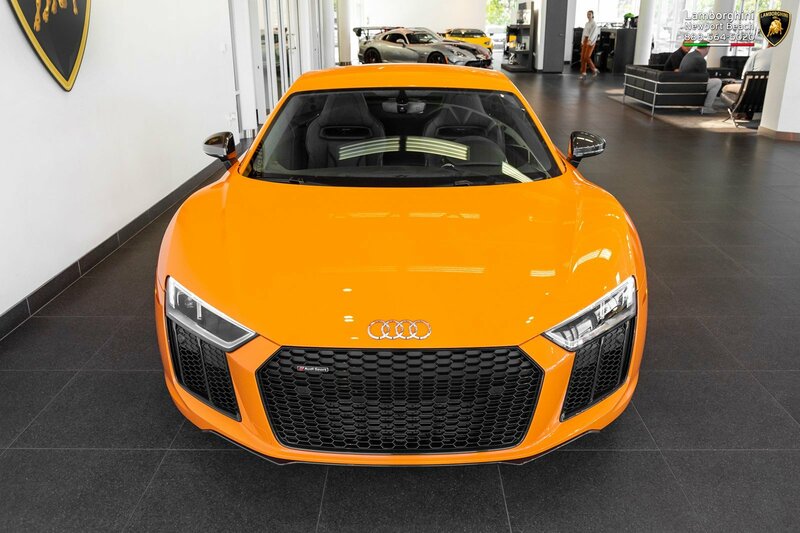 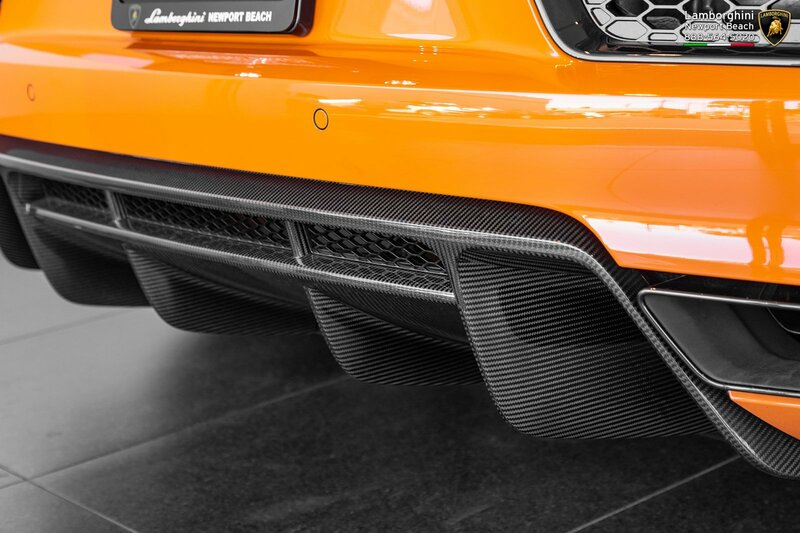 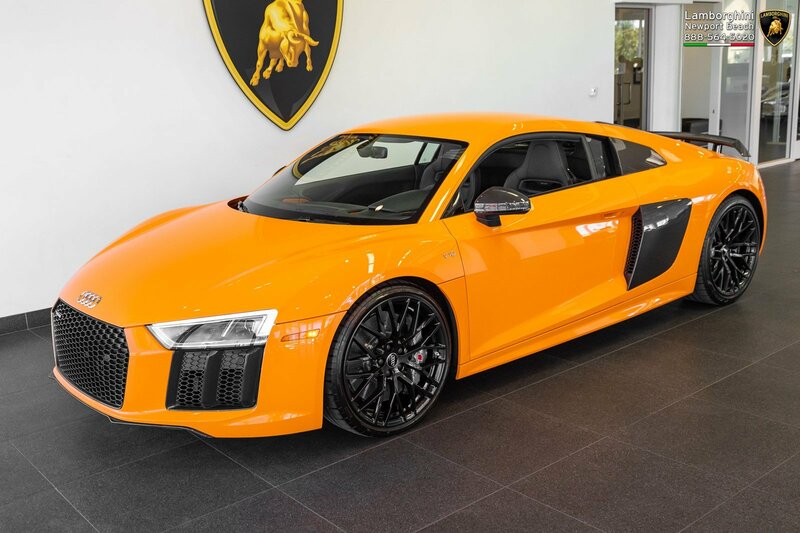 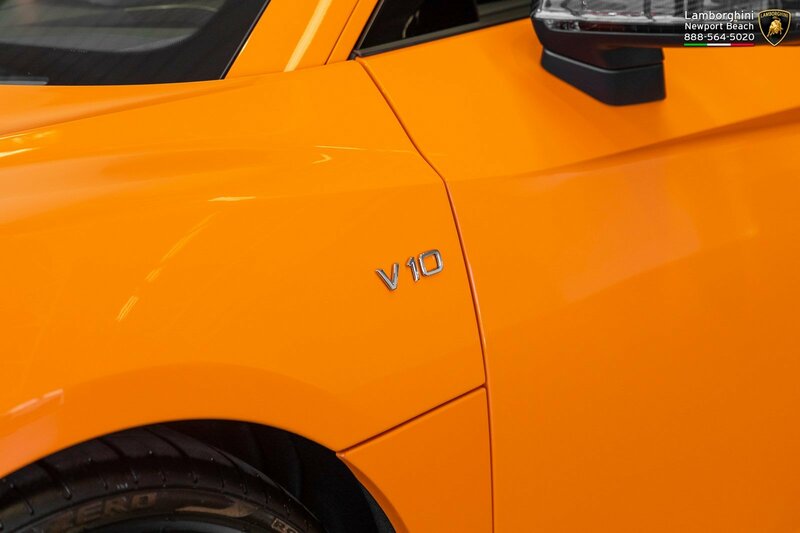 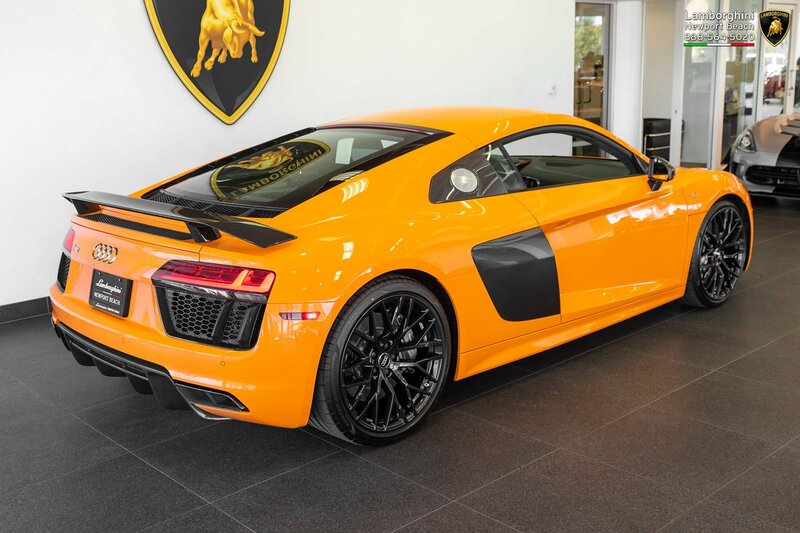 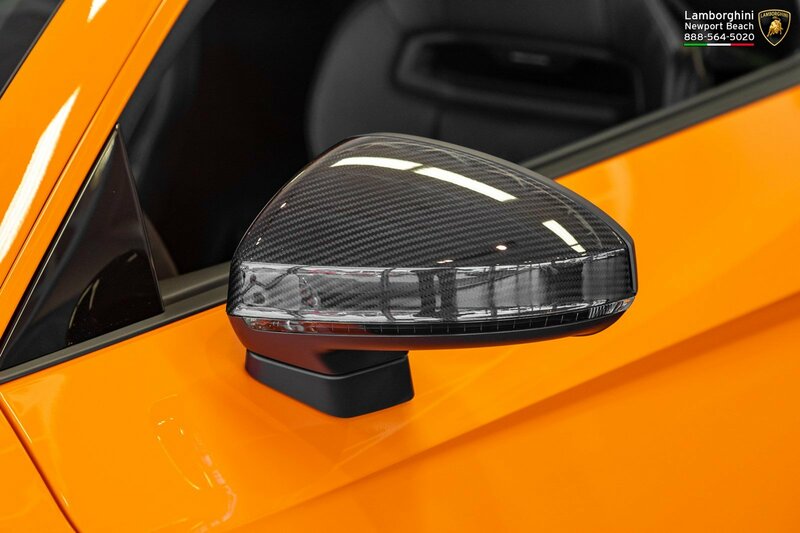 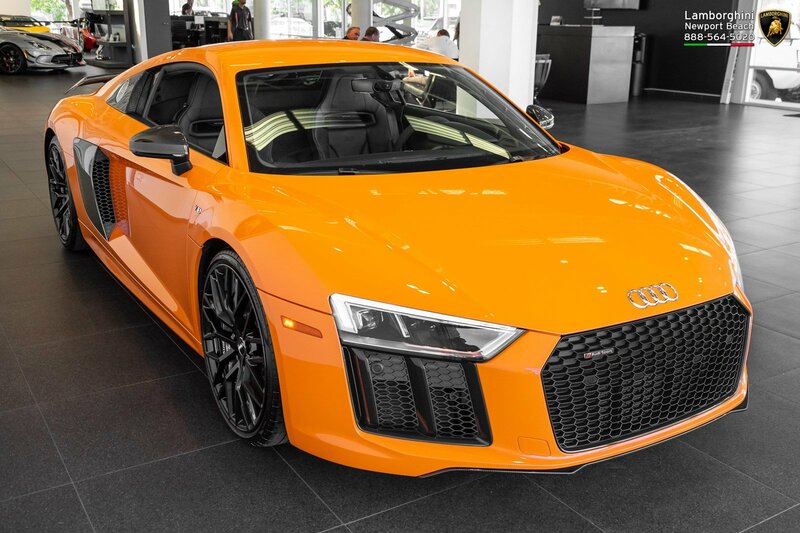 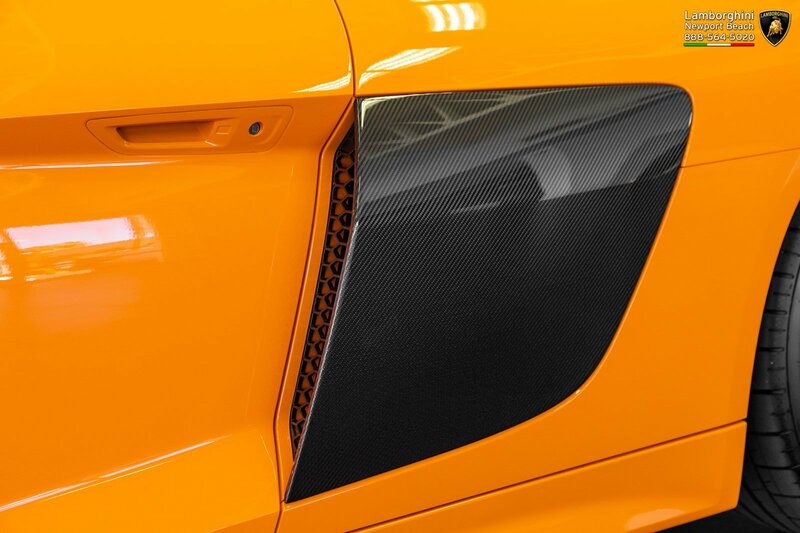 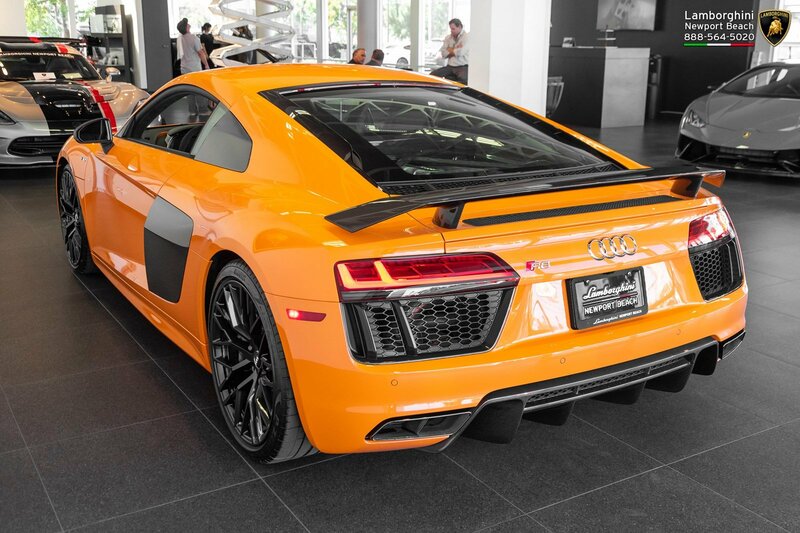 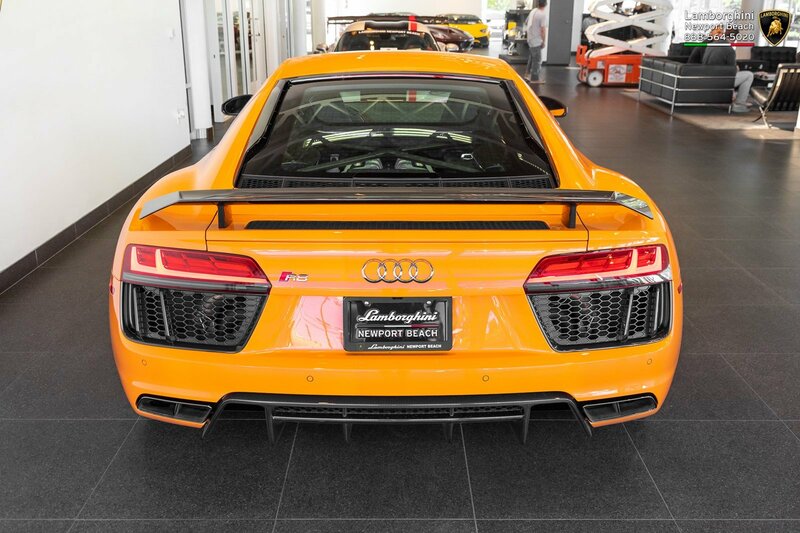 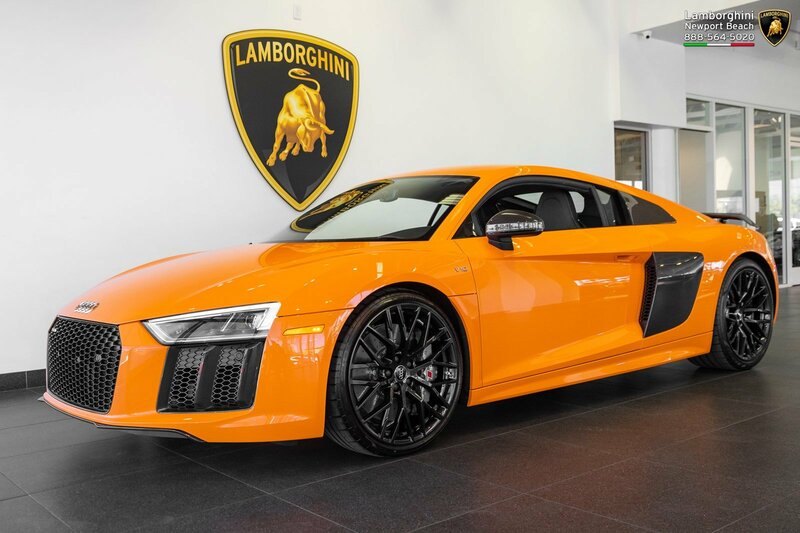 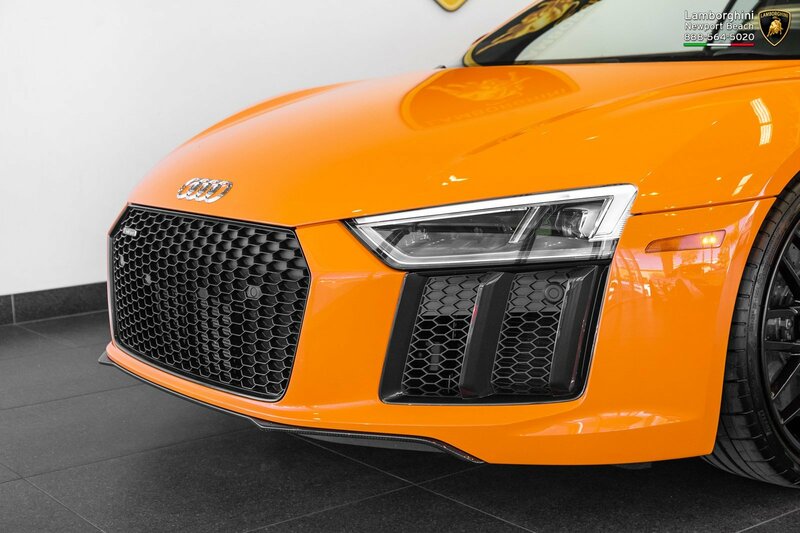 Used 2018 Audi R8 V10 plus | For Sale! 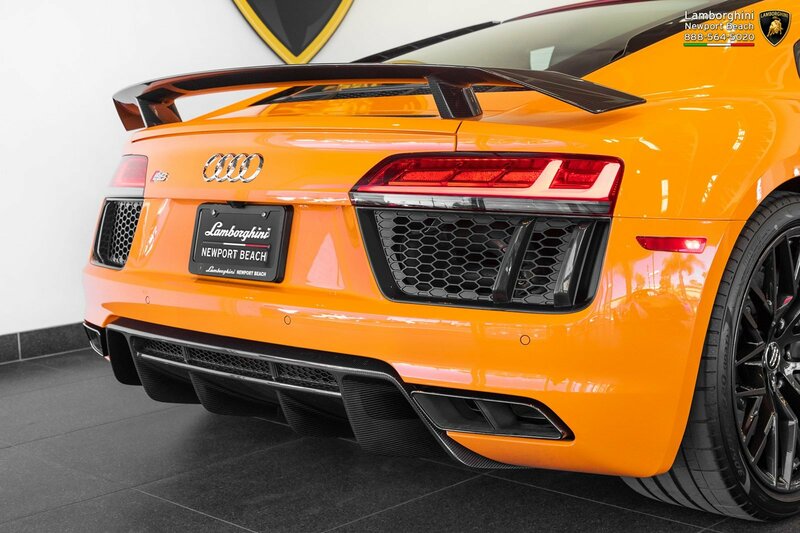 0-60 mph: 2.9 sec Mileage: 3,807 mi. 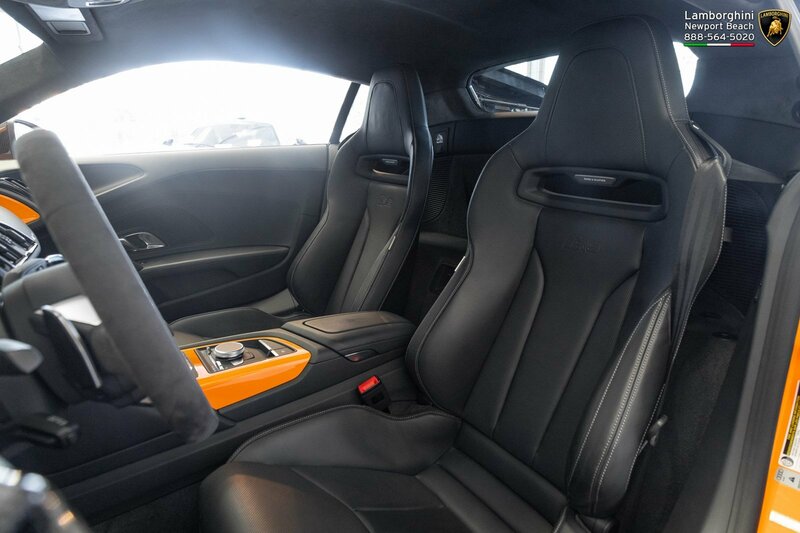 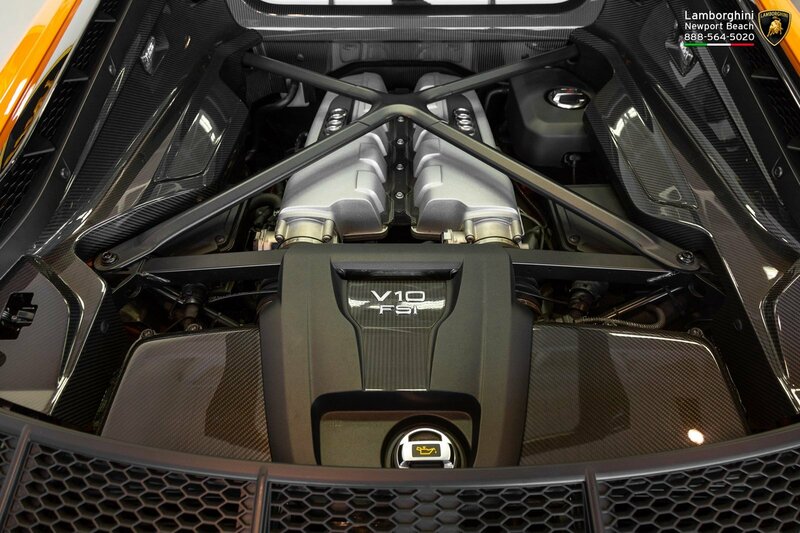 ← Used 2012 Lexus LFA | For Sale!